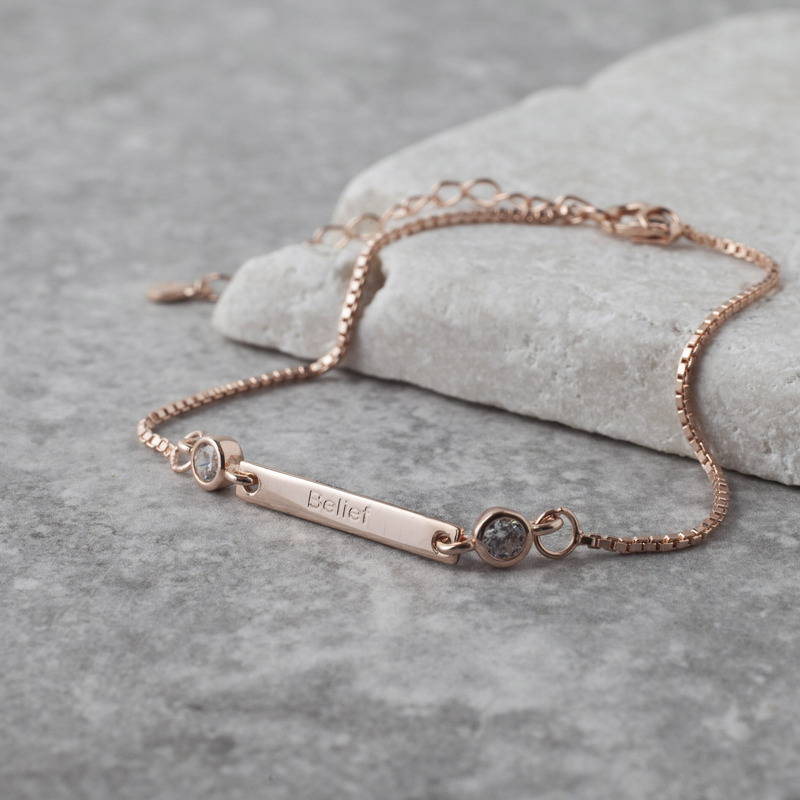 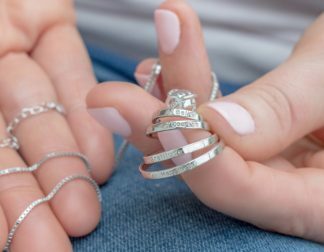 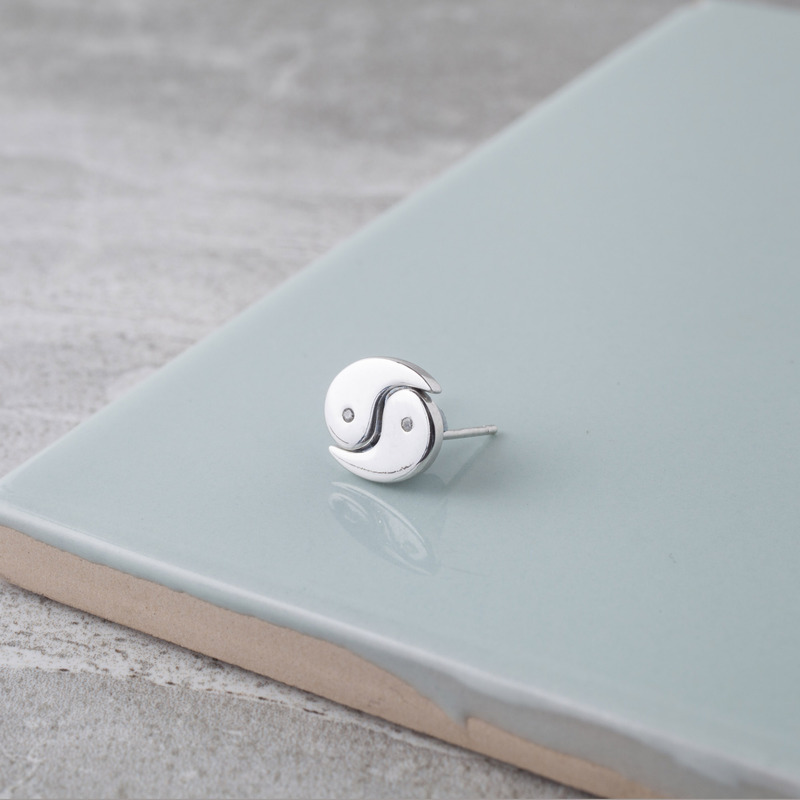 This piece of Jewellery has come into your life to help you feel and radiate inner peace. 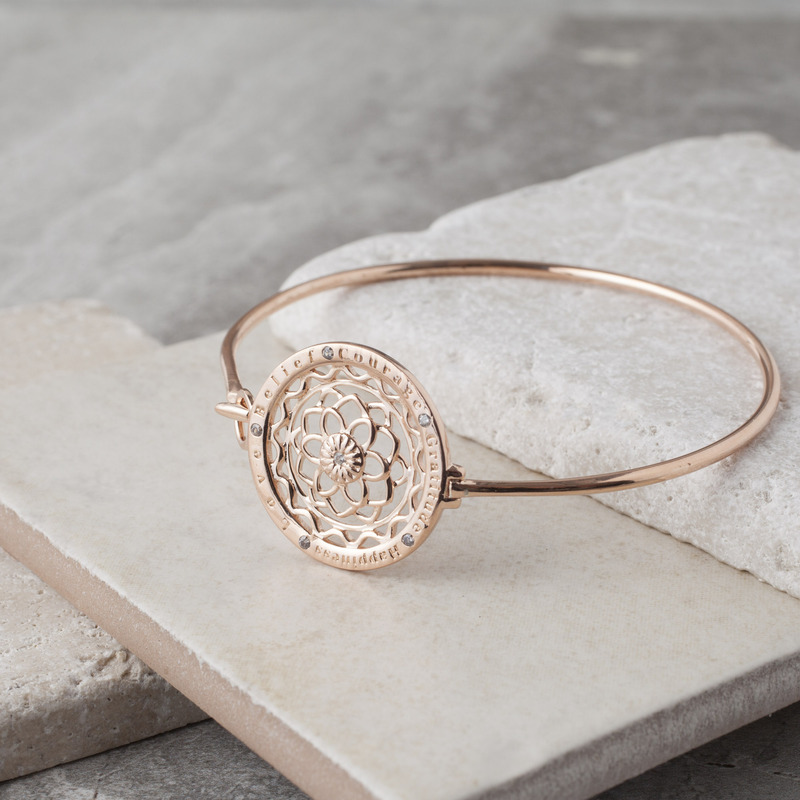 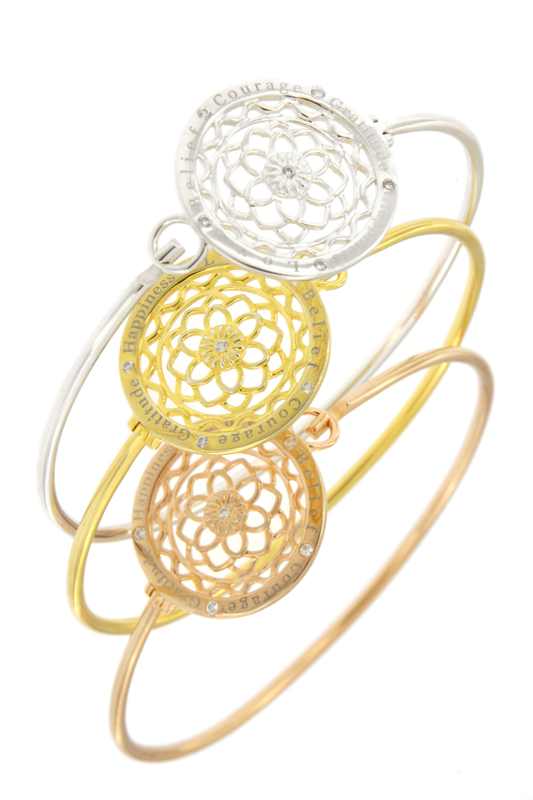 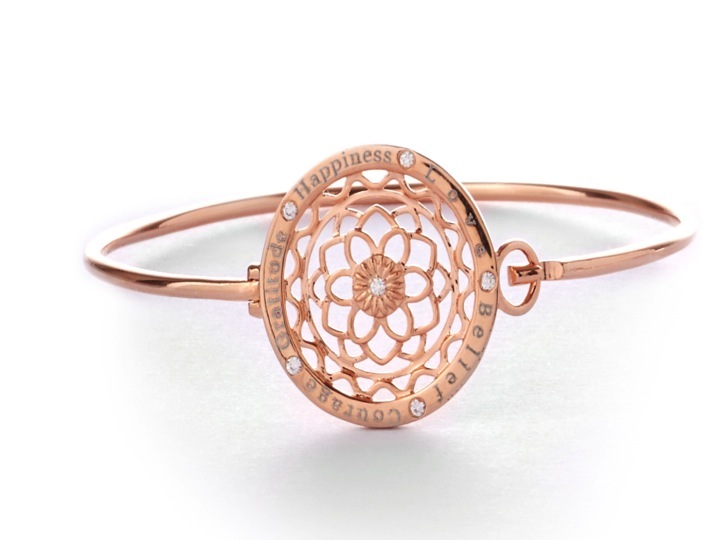 The Zen Flower Bangle is embellished with six CZ stones, one in the center of the Zen flower and five others around the outer sphere separating each of synergy’s affirmations. 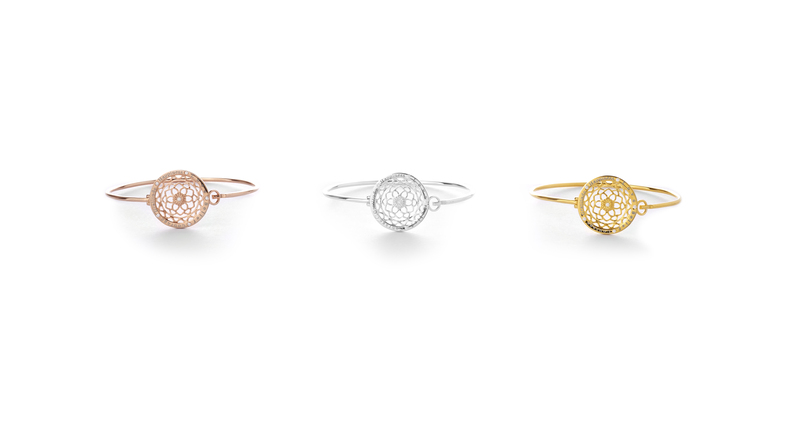 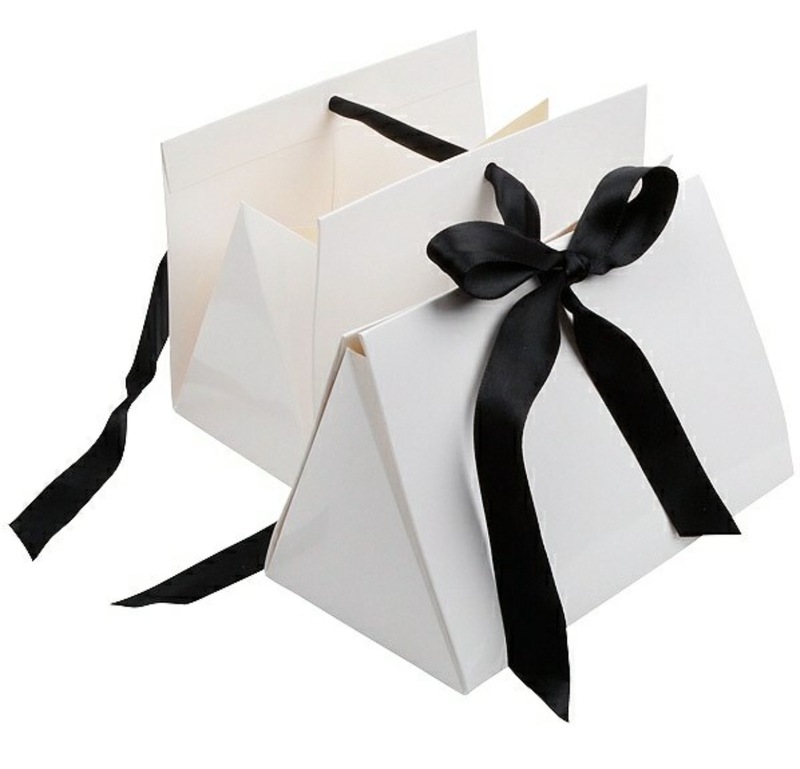 Each CZ represents the light you carry within.